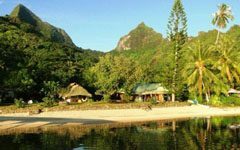 Located near the beach and not far from the airport, this guest house is ideal for a short stay in Tahiti. 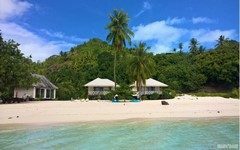 Perfect for a relaxing stay by the lagoon, enjoying a comfortable bungalow. 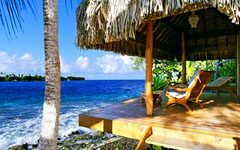 For a stay on the retirement atoll in a pension where you will be welcomed like kings. 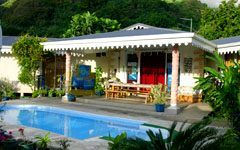 For a dream holiday with family or even two, in a very large bungalow of 72sq-meter, well equipped, and located on the beach Terei'a, the most beautiful of the island.